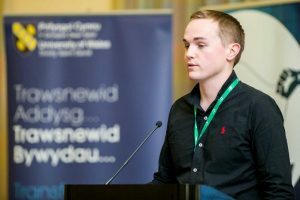 A conference entitled ‘Ethical Approaches to Peaceful Coexistence’ held in Cardiff recently aimed to identify practical ways in which communities locally and globally can build on shared values.The conference was a collaboration between the University of Wales Trinity Saint David (UWTSD), the Muslim Council of Wales (MCW) and the Saudi-based Knowledge Exchange Programme (KEP) and was attended by 150 academics and faith practitioners from all over the UK, Europe, and the Middle East. 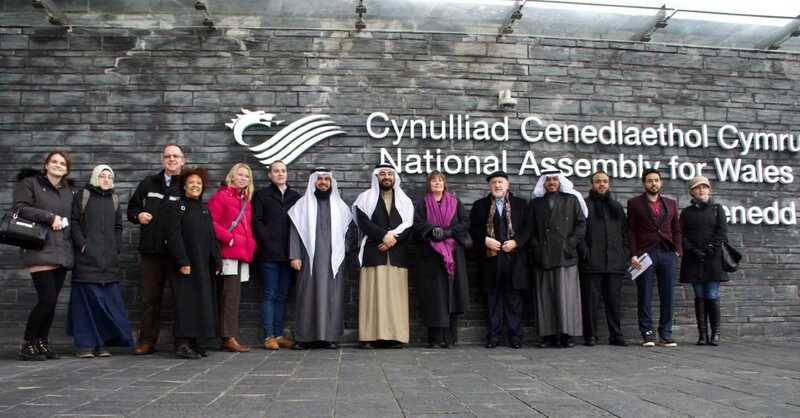 Professor Saleem Kidwai, OBE, Secretary General of the Muslim Council of Wales, said: “society is very polarised at the moment, and all of us have a responsibility to try and bring it together, this is an example of faith groups and academic institutions working together for that aim”. 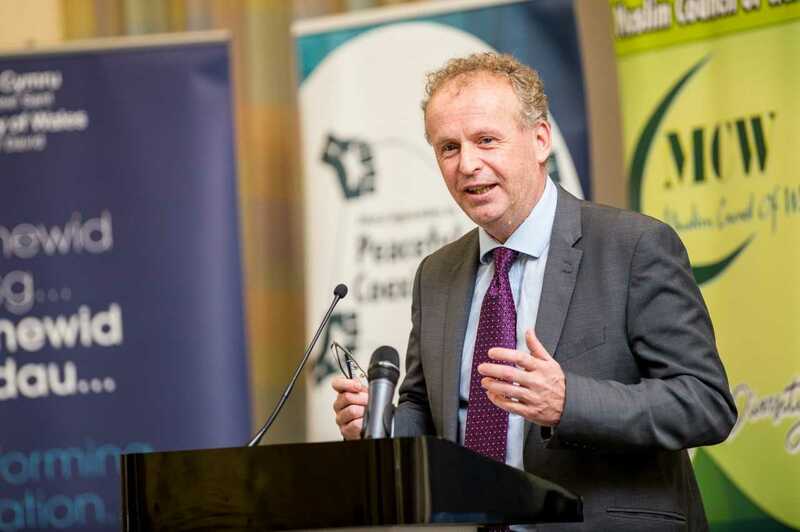 He continued “Islam, in particular, is often accused of being responsible for violence, this couldn’t be further from the truth, and this conference had many Muslim scholars who are in a position to speak authoritatively about Islamic teachings”. 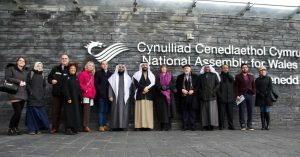 The conference was followed by a cultural day exploring key sites in Cardiff, including the Welsh Assembly (Senedd) building and Cardiff Castle. The conference closed with a dinner in Cardiff, during which the Vice-Chancellor Professor Medwin Hughes was presented with an Achievement Award 2017 in recognition of the work done by the University to promote peace and order, zero tolerance towards hate crime, and support for the Muslim community. The University of Wales Trinity Saint David has a long tradition of excellence in the teaching of Religious Studies, as well as a distinguished reputation in scholarship, research, and publication. While rooted in an area which is rich in religious heritage, our programmes encompass a variety of topics which provide insights into the religious diversity of the twenty-first century world.